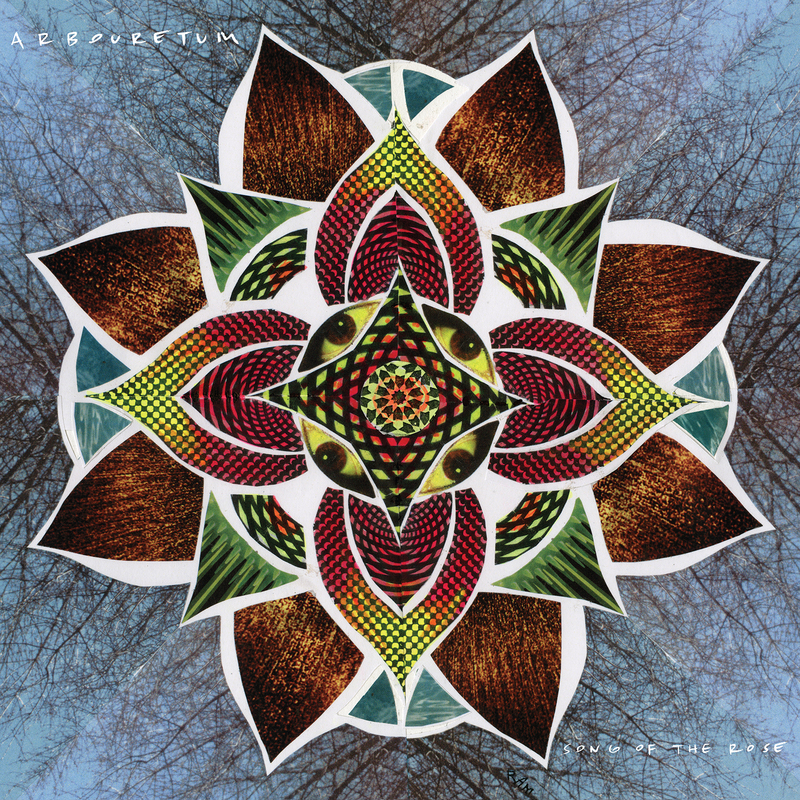 The new album by Baltimore-based psychedelic rock band, Arbouretum, is being released today. Their ninth album in total is called Song Of The Rose and it sounds like a very well executed return to the band's distinctive psych folk sound. The album's dynamic sound is perfectly captured since the band recorded it with the help of Steve Wright at Wrightway Studios and mixed by Kyle Spence at his studios in Athens, GA (Kurt Vile, Luke Roberts, Harvey Milk). Themed on nature and its beauty being contradicted with humanity's destructive inclinations, the new single, Woke Up On The Move sounds like the perfect sample to get you into the new LP's psych folk brilliance.